His stories and analyses are broadcast on the network's newsmagazines, such as All Things Considered, Morning Edition, and Here & Now, and are featured on NPR's website and mobile platforms. Folkenflik's reports cast light on the stories of our age, the figures who shape journalism, and the tectonic shifts affecting the news industry. Folkenflik has reported intently on the relationship between the press, politicians, and the general public, as well as the fight over the flow of information in the age of Trump. Folkenflik brought listeners the profile of a Las Vegas columnist who went bankrupt fending off a libel lawsuit from his newspaper's new owner; conducted the first interview with New York Times executive editor Dean Baquet after his appointment; and repeatedly broke news involving the troubled Tronc company, which owns some of the most important regional newspapers in the country. In early 2018, Folkenflik's exposé about the past workplace behavior of the CEO of the Los Angeles Times forced the executive's immediate ouster from that job and helped inspire the sale of the newspaper. Folkenflik joined NPR in 2004 after more than a decade at the Baltimore Sun, where he covered higher education, national politics, and the media. He started his professional career at the Durham Herald-Sun in North Carolina. Folkenflik served as editor-in-chief at the Cornell Daily Sun and graduated from Cornell with a bachelor's degree in history. A five-time winner of the Arthur Rowse Award for Press Criticism from the National Press Club, Folkenflik has received numerous other recognitions, including the inaugural 2002 Mongerson Award for Investigative Reporting on the News and top honors from the National Headliners. In 2018, the Society of Professional Journalists recognized Folkenflik with its 2018 Ethics in Journalism Award. In 2017, Penn State University named Folkenflik as the nation's leading media critic with the Bart Richards Award. He also served as the inaugural Irik Sevin Fellow at Cornell. 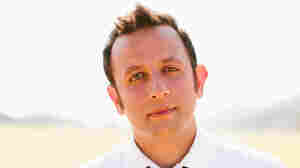 Folkenflik frequently lectures at college campuses and civic organizations across the country and often appears as a media analyst for television and radio programs in the U.S., the U.K., Canada, Australia, and Ireland. April 11, 2019  Julian Assange, founder of Wikileaks, was arrested in London Thursday. He is charged with a single count of conspiracy related to the release of secret U.S. government documents in 2010. April 11, 2019  American Media announced it is trying to sell its tabloids. The company, CEO David Pecker and the National Enquirer have been embroiled in controversies surrounding President Trump. 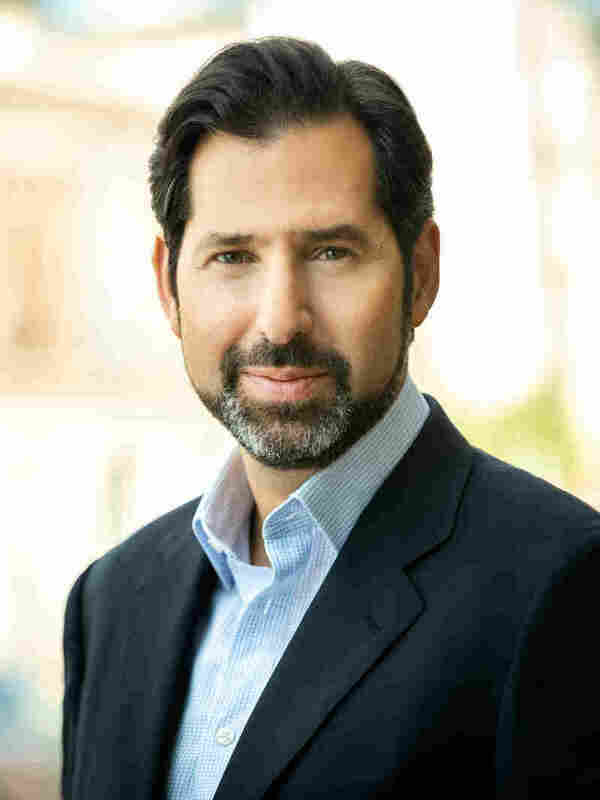 April 10, 2019  Host Ailsa Chang speaks to NPR's David Folkenflik about the news that American Media intends to sell its tabloids, including National Enquirer. January 22, 2019  The media is in the spotlight for its coverage of a standoff between Covington Catholic High School students and a Native American elder. January 19, 2019  The special counsel's office, normally tight-lipped, issued a rare statement Friday night, saying the story — which said the president ordered Cohen to lie to Congress — mischaracterized the evidence. 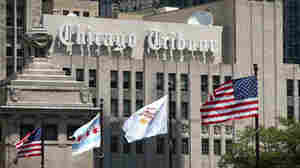 January 15, 2019  Gannett, the owner of USA Today and some 100 other newspaper properties has received an unsolicited bid from another newspaper group, MNG, known for imposing severe cost-cutting measures. January 8, 2019  President Trump's first Oval Office address has presented a conundrum for news executives. They're convinced he won't make news and fear he'll mislead the public. But they're broadcasting it, along with the Democrats' response. January 7, 2019  The president of CBS News, David Rhodes, is stepping down and will give way to the CBS producer and documentary-maker. 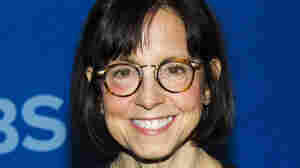 Zirinsky will be the first woman to head CBS News. January 3, 2019  Netflix took down an episode of the show Patriot Act with Hasan Minhaj in Saudi Arabia as an effort to comply with local law. In the show, Minhaj laces into the country's rulers.